The whole school enjoyed a calm and relaxing day on Friday 6th January. 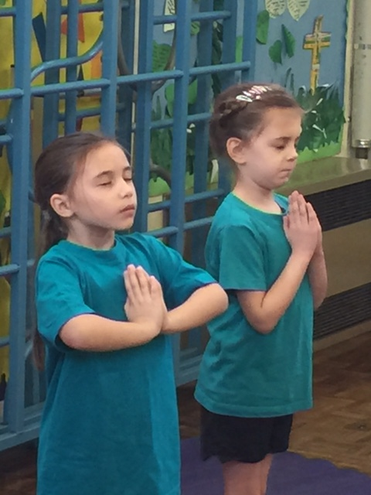 Each class developed different yoga skills including breathing techniques. This is part of our School Improvement Plan to ensure the well-being and mental health of children is a priority at Risby.